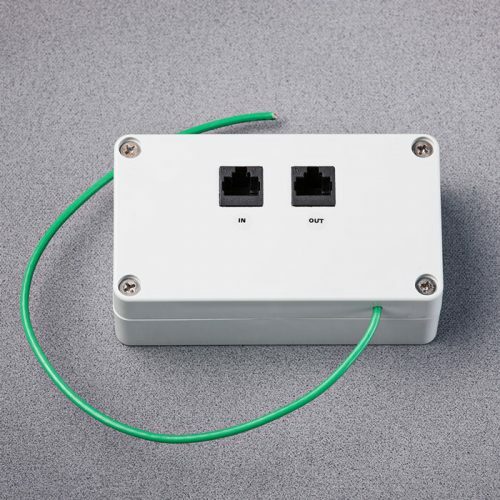 This Model is designed for protecting phone lines and 120 VAC power lines feeding fax/modem equipment. 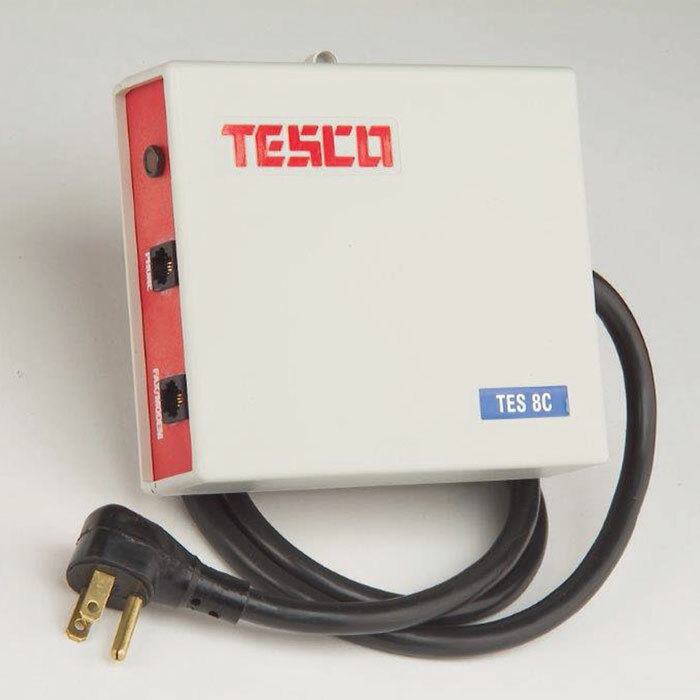 Wall mounted plug in or corded model containing two transient protection networks, one for protecting the AC power and one for the phone line. 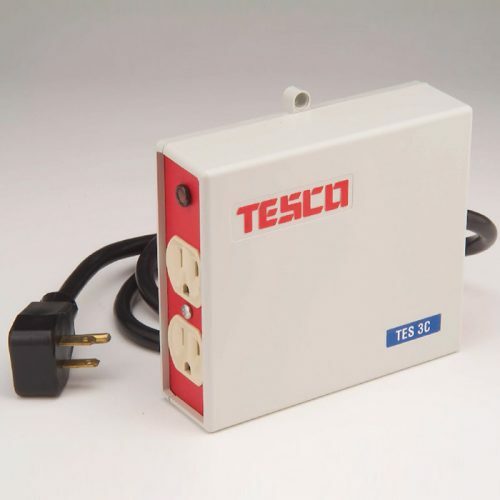 Both route harmful voltage transients away from the protected equipment. Two-suppressor design with failure warning indicator light. EXCEEDS UL 1449, IEEE 587, MEETS FCC PART 68. 560V, 440V 3000 8/20 μsec Line-Neut. 600V, 430V 3000 8/20 μsec Line-Grd. 460V, 460V 3000 8/20 μsec Neut.-Grd. 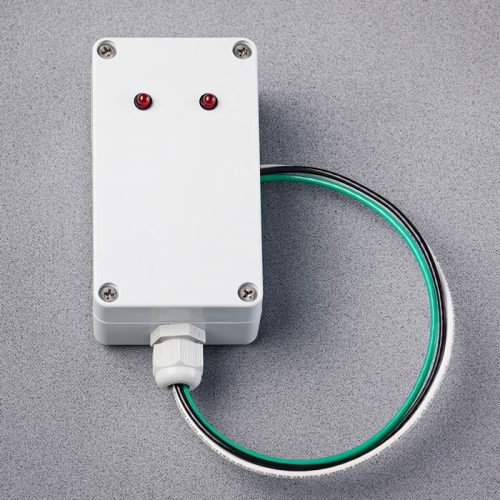 Surge clamp peak voltage with 1000 volt unipolar 8/20 μsec. current impulse (with 3000 AMP source capability).